Penguin Books approached us about updating a set of John Steinbeck classics. Steinbeck is well-loved and widely read, often by students or young readers who are embarking on their first journey into American literature. In our disposable culture, book covers offer a way for graphic design to have some shelf life. Designing for classic books creates an opportunity to impart an image on both a lifelong fan of the subject matter as well as an impressionable young person. 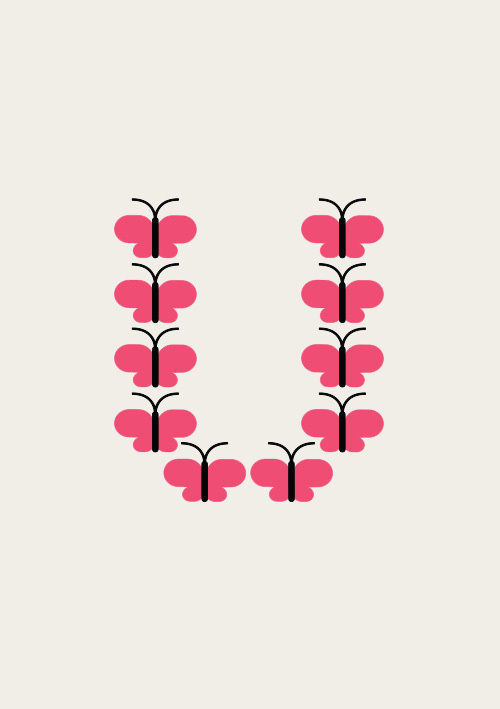 Assignments like these are a rare privilege, and the pressure to not mess it up is enormous. The Heads of State were the perfect fit to pair with Steinbeck. As an iconic author, he occupied a part of the American ethos that The Heads of State occupy today as visual artists. As it was with Steinbeck, it simply is who they are. They were the first and only talent I considered for these packages. These stories are deeply human tales about choices. The themes of westward expansion and manifest destiny loom large, as does the landscape and conditions the characters find themselves in. For us, the approach was to explore these character interactions while expressing a sense of place. The landscape must be considered as its own character. We explored many styles to accomplish this as represented here in the various options we presented. 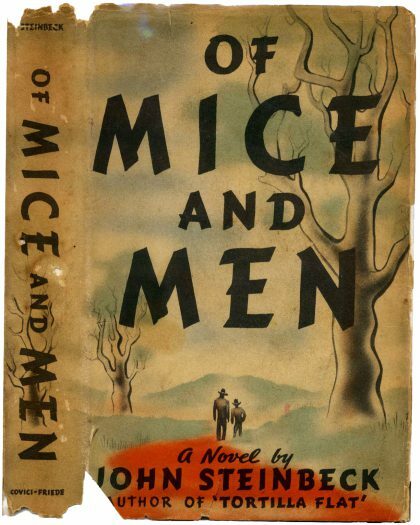 The first edition Of Mice and Men is an iconic piece of graphic design that is tough to improve upon. Reinterpreting the simplicity of its imagery, mood, and style is a worthy albeit intimidating brief. We decided to keep the silhouette approach of the original but to amplify the drama by dwarfing the characters with a harsh and overwhelming landscape. Each landscape in the final direction contains a sun or moon as a narrative counterpoint to the small, vulnerable figures. 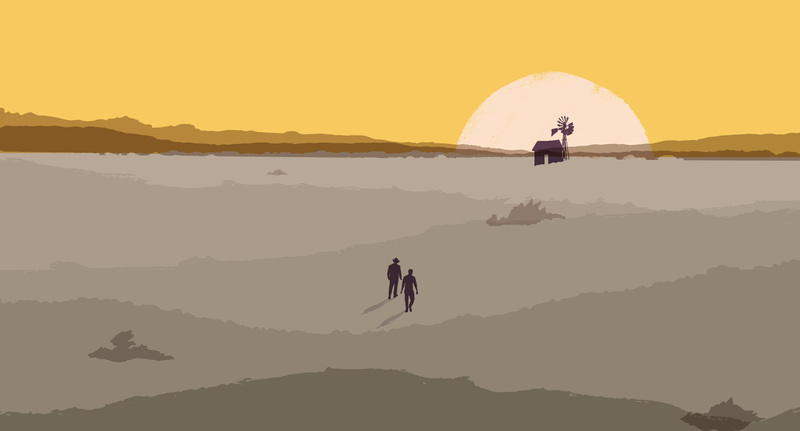 Of Mice and Men’s setting sun and horizon exaggerates the distance the two characters must travel in search of work and home. The moon of The Pearl bears witness and is also gem-like. The day fades, revealing the journey to come in Travels with Charlie. The horse has reached the end of the line under the sweltering sun in The Red Pony. Penguin Classics and the Steinbeck Estate were enthusiastic with the results. Legendary art director Paul Buckley guided us through the various directions, ultimately choosing the landscape based illustrations with large, confrontational typography. His main recommendation was to beef up the focus on the rough-hewn lettering, further adding drama and more connection to the classic cover. Our iconic 50th Anniversary Star Trek postage stamps. 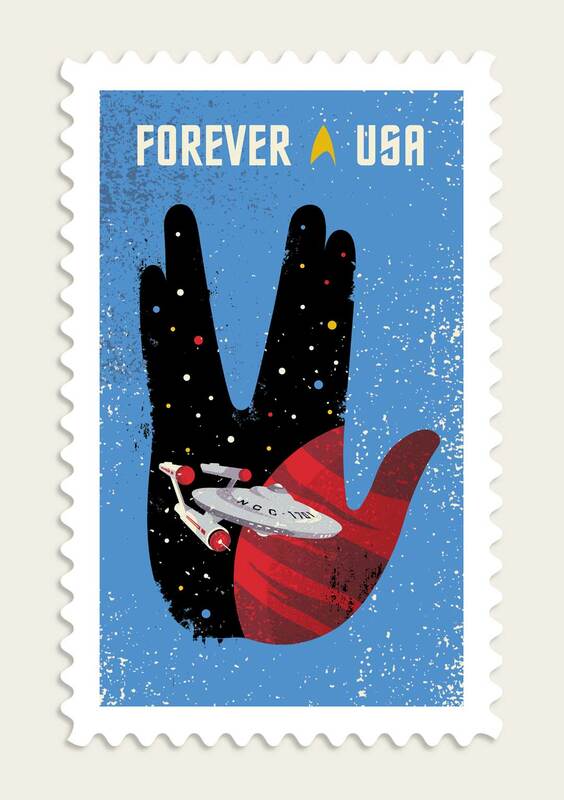 Live long, prosper, and send letters. Branding and Illustration for a 50 year old summer arts day camp in the woods of Long Island. 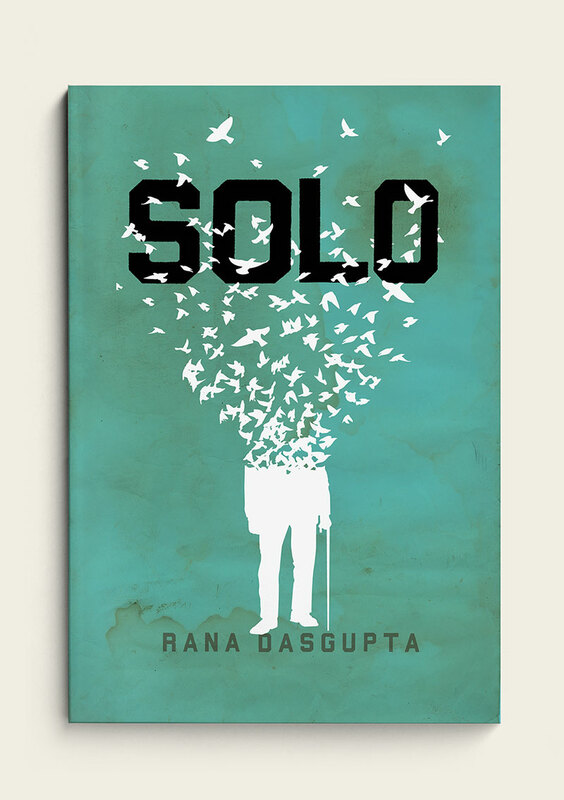 Solo recounts the life and daydreams of a reclusive one hundred year-old man from Bulgaria.